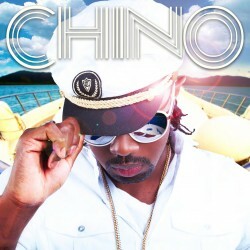 “Chino” from Chino McGregor is the most anticipated debut album in reggae this year! At 27, Chino has years of grooming as a member of Freddie McGregor’s Big Ship musical family. The album is produced and co-written by younger brother Stephen ‘Di Genius’ McGregor (Mavado, Sean Paul). A proven solo artist in Jamaica and Japan (with two album releases to date), Chino is primed to be the breakthrough artist of 2011. Album showcases a variety of styles to re-define the boundaries of contemporary reggae, scripted by the leading producer in the genre. Watch Chino interview Nikki Z and performance here. "Chino" the album will be available online on May 25th.